LCM Services Ltd provide a variety of services such as landscaping, cleaning, maintenance and decorating. Our services are tailored to suit the requirements of property management companies. LCM Services Ltd provide landscaping and cleaning service contracts throughout Hertfordshire, Bedfordshire, Buckinghamshire, Essex, Cambridgeshire, Huntingdonshire (including Peterborough), Northampton and North London. Whilst the majority of our clients tend to be property management companies and property developers who manage residential blocks and multi occupancy commercial developments, we also work closely with housing associations and single occupancy business premises. 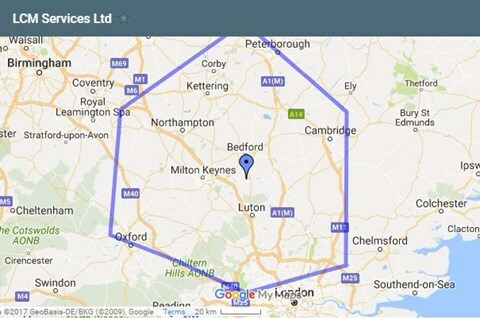 We are based in the centre of Bedfordshire and are best placed to service the M1 Corridor (North London) as well as Hertfordshire, Bedfordshire, Bucks, Northants, Cambridgeshire and other areas. See our coverage areas page to see if we service your area. LCM Services Ltd have been providing landscaping, cleaning and maintenanceservices since 1996. If you occupy or manage apartment blocks / commercial multi occupancy units then our services will be of interest to you. 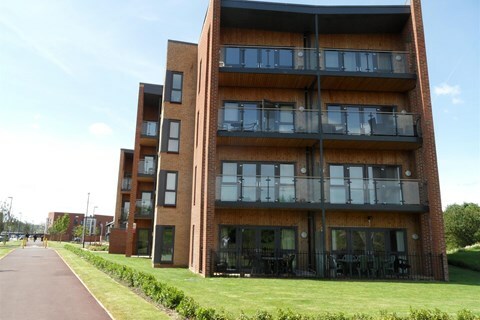 LCM are proud to be associated with the prestigious Hub development in Milton Keynes and are responsible for cleaning of all six residential blocks comprising of 70 storeys and 500 apartments in this new vibrant complex. Read More >. 125a Clophill Road, Maulden, Bedford, Bedfordshire, MK45 2AE, UK. © LCM Landscape Cleaning & Maintenance Services 2019.